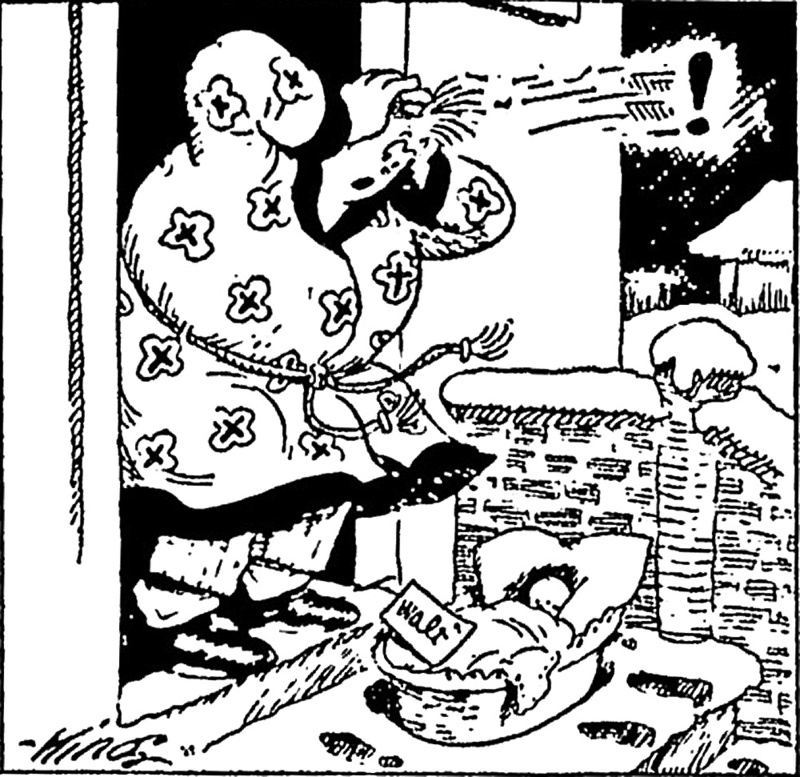 Frank King.Gasoline Alley, 14 de febrero de 1921. 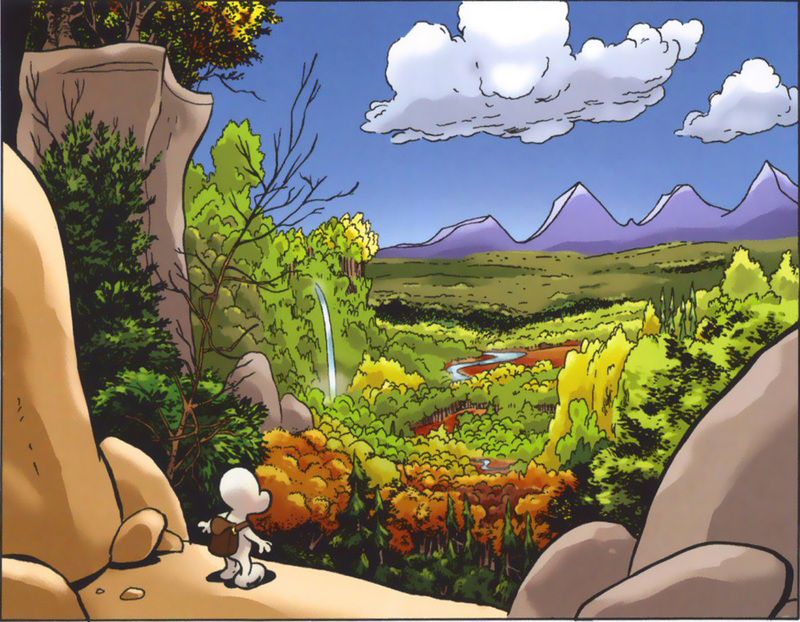 Jeff Smith, Steve Hamaker.Bone #1, julio de 1991. Todd McFarlane, Bob Sharen.The amazing Spider-Man #300, mayo de 1988. 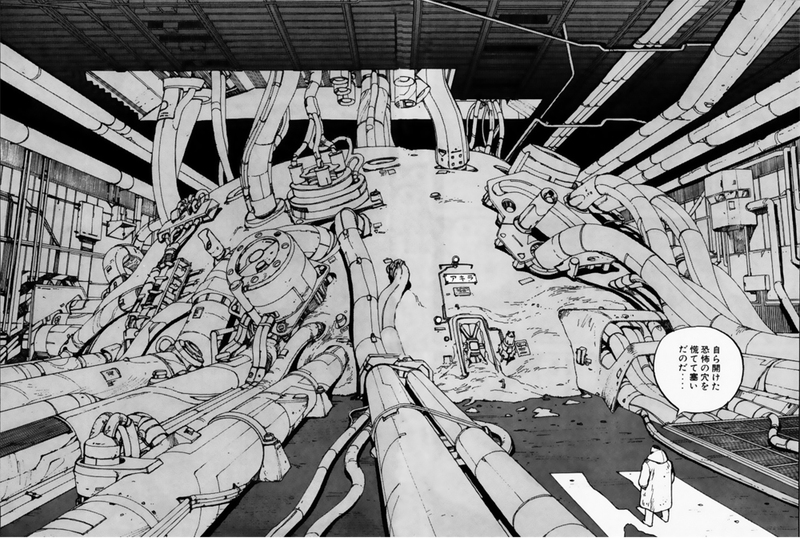 Katsuhiro Otomo.Akira (アキラ) #1, 1984. John Buscema, Ernie Chan y George Roussos.Conan the Barbarian #100, “Death on the Black Coast!”, julio de 1979. 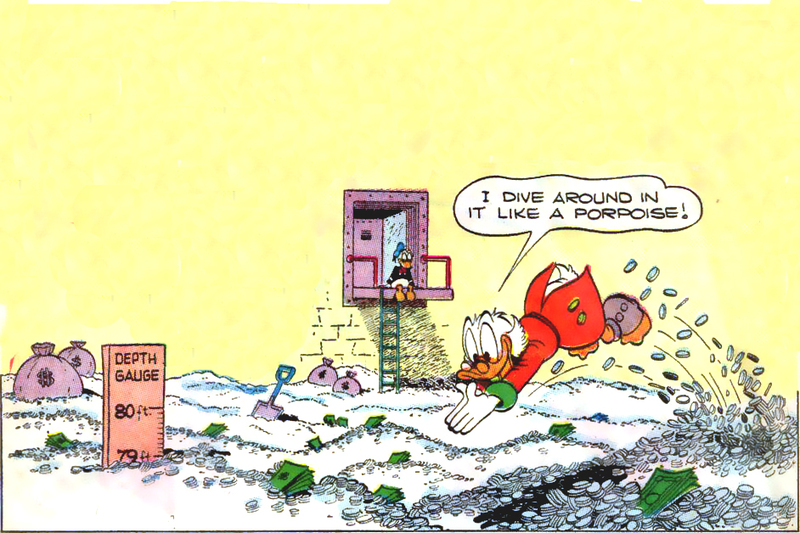 Carl Barks.Four Color Comics (Uncle Scrooge) #386, “Only a poor old man”, marzo de 1952. 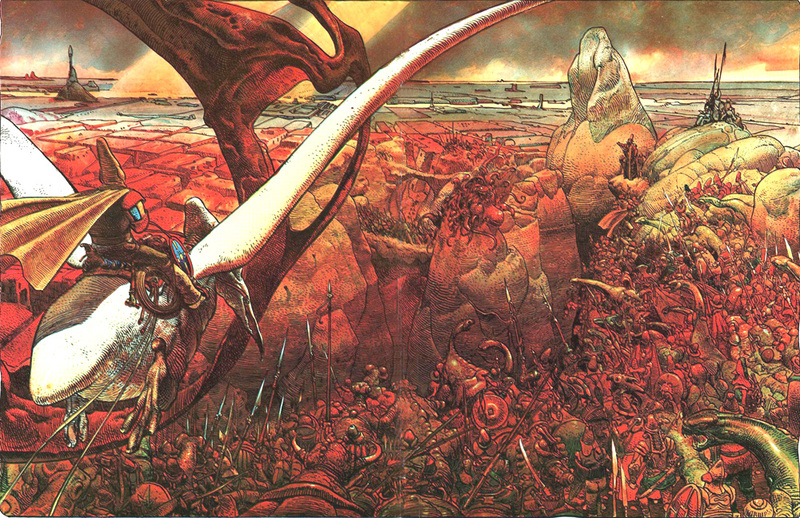 Moebius.Métal Hurlant #5, “Arzakc”, enero de 1976. 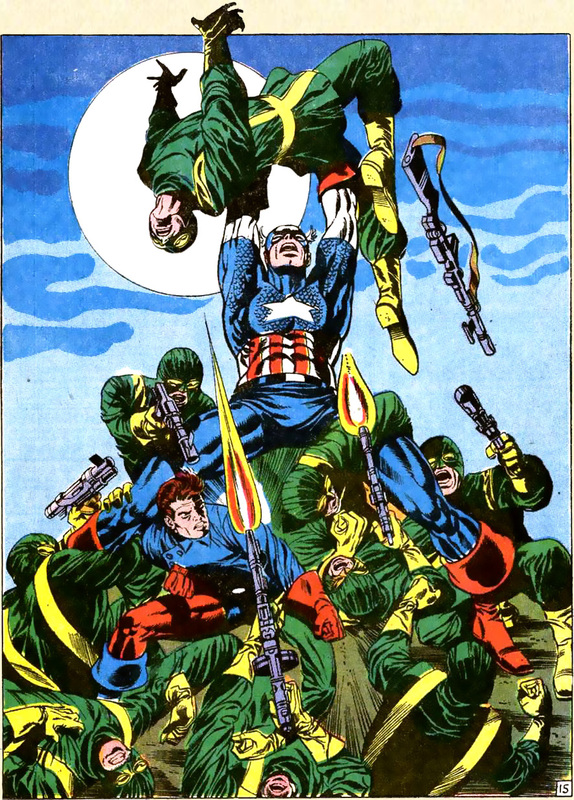 Jim Steranko y Tom Palmer.Captain America #113, “The Strange Death of Captain America”, mayo de 1969.